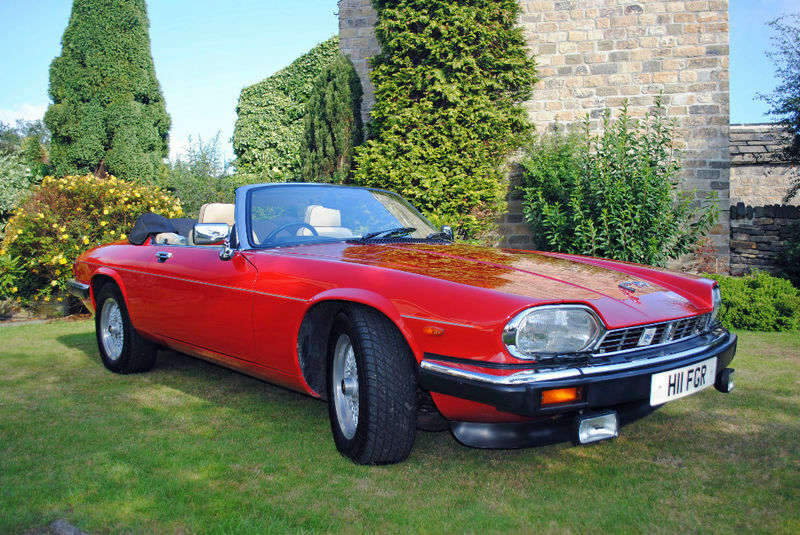 Great Escape Classic Car Hire has added a Jaguar XJS convertible to its hire fleet in Yorkshire. The new V12-engined car complements our existing XJ-S for hire in the Cotswolds. It is finished in red with a beautiful cream leather interior and walnut veneers.